Topic : Expectations of B School Grads at a Corporate Level. Date & Time : 17th Oct 18 (Wed) 10.30 -12.00 noon. 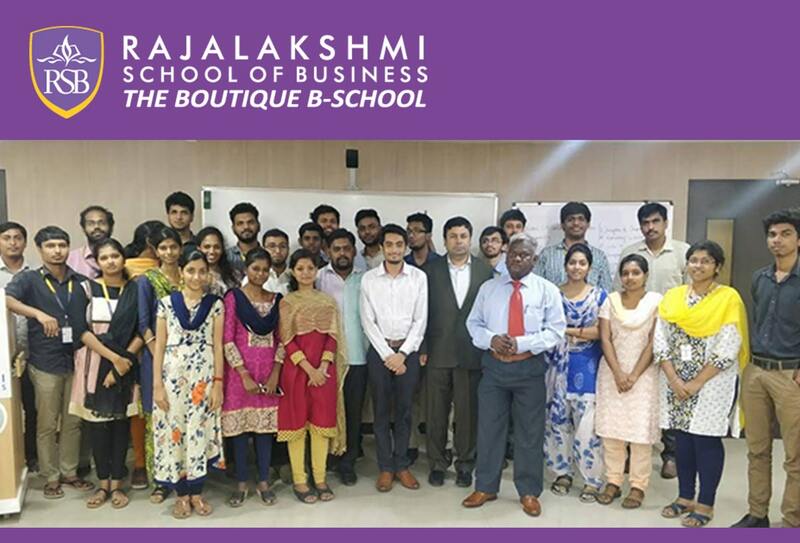 Participants : PGDM 1st & 2nd Year Students.